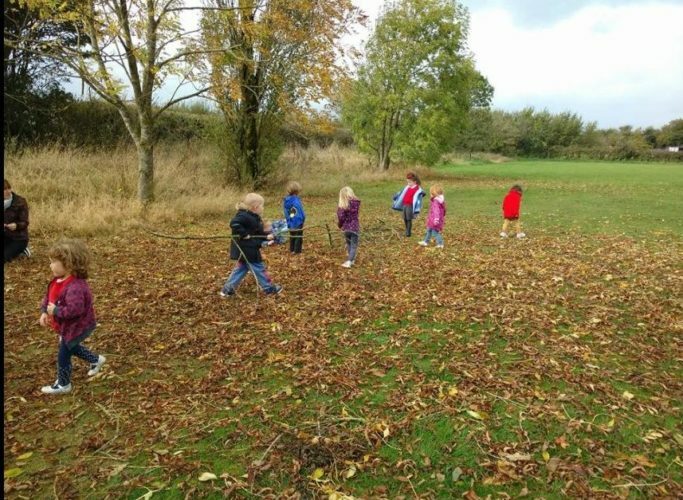 We are based in the village of Eastington, which is near to Frocester, Frampton upon Severn and Stonehouse. 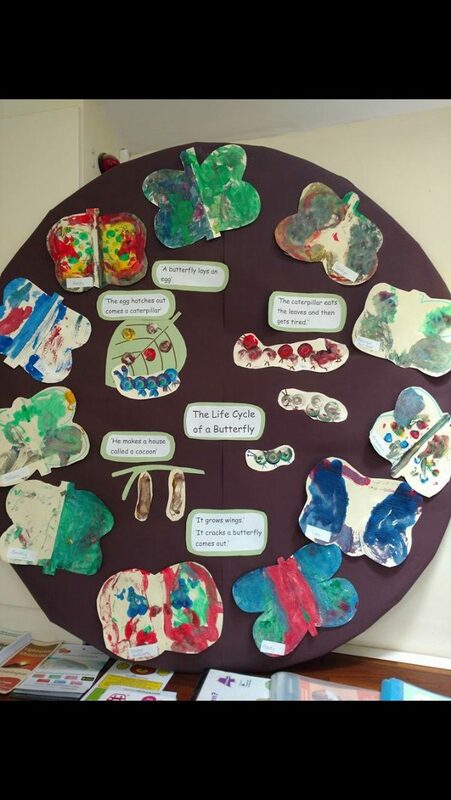 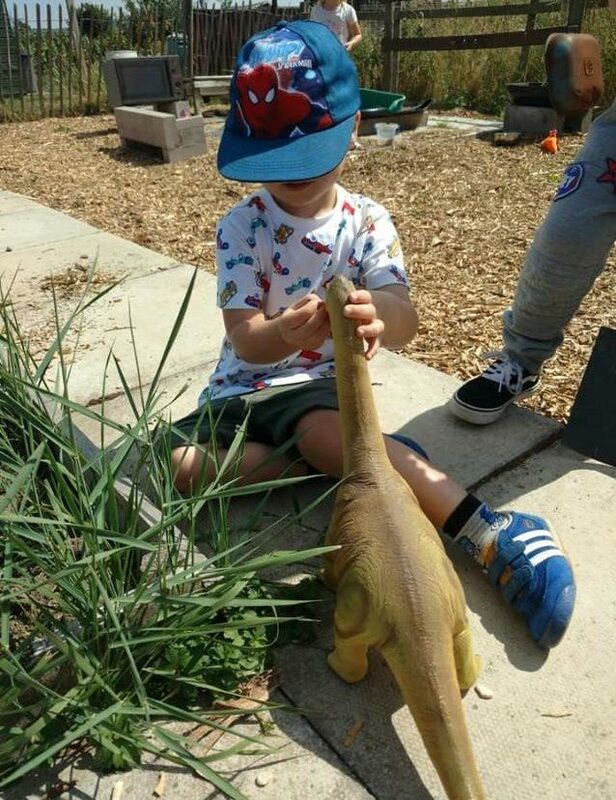 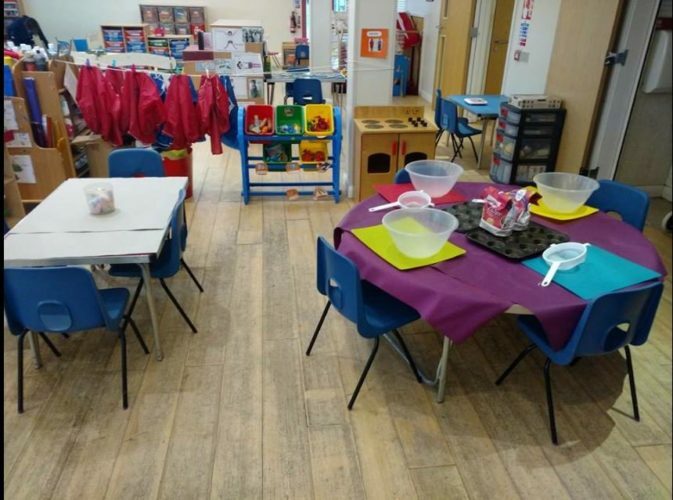 We are a community playgroup which has been established for over 30 years. 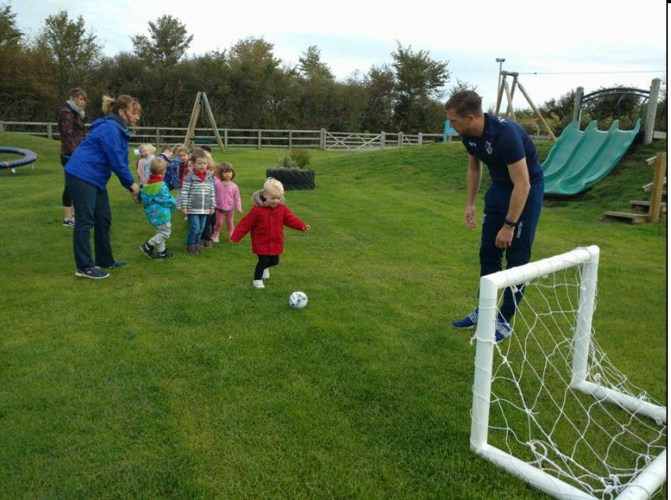 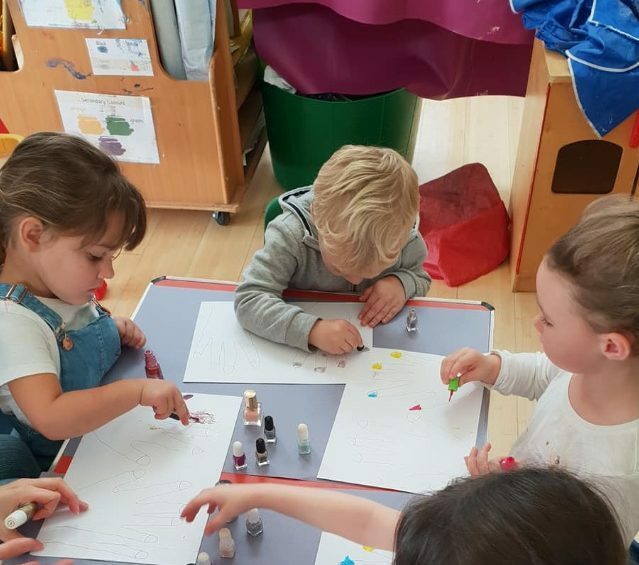 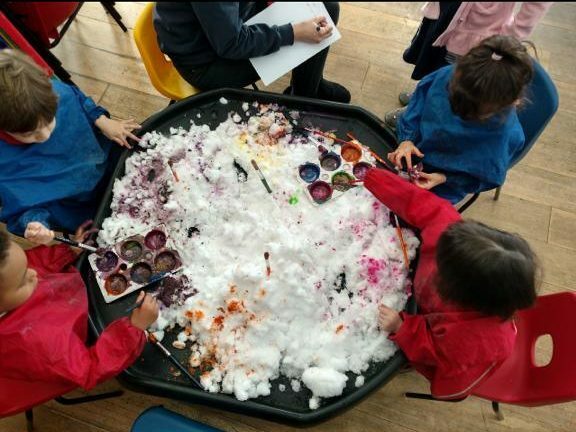 The playgroup is organised by a committee of parents who are elected each year and form an important part in the day-to-day running activities. 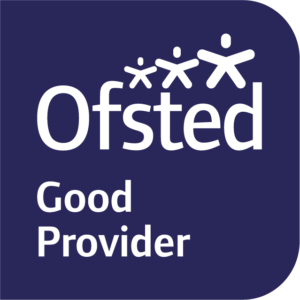 We are a non-profit making educational charity and are registered and inspected by OFSTED. 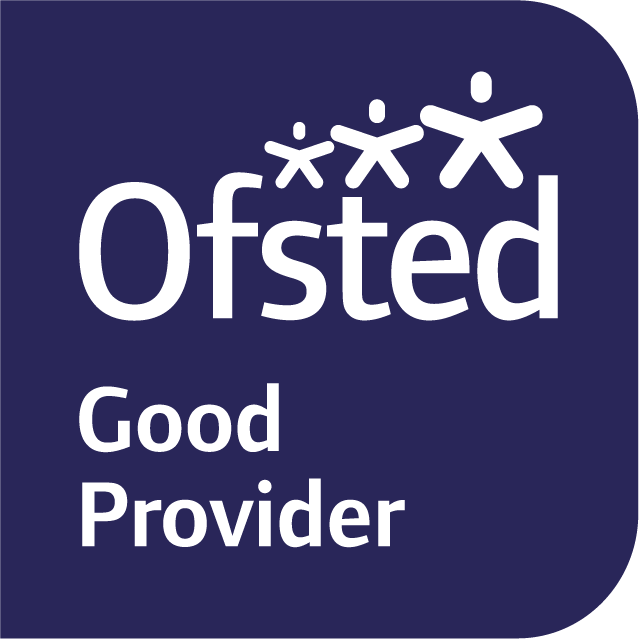 Our most recent OFSTED inspection was in June 2018 where we received an overall GOOD outcome and OUTSTANDING in Personal development, behaviour and welfare. 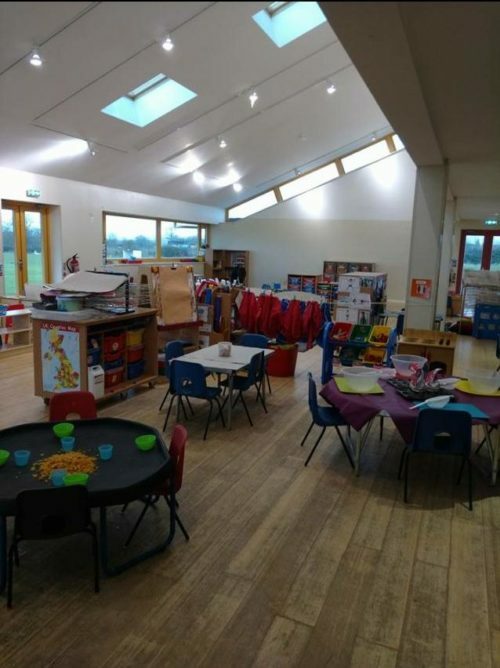 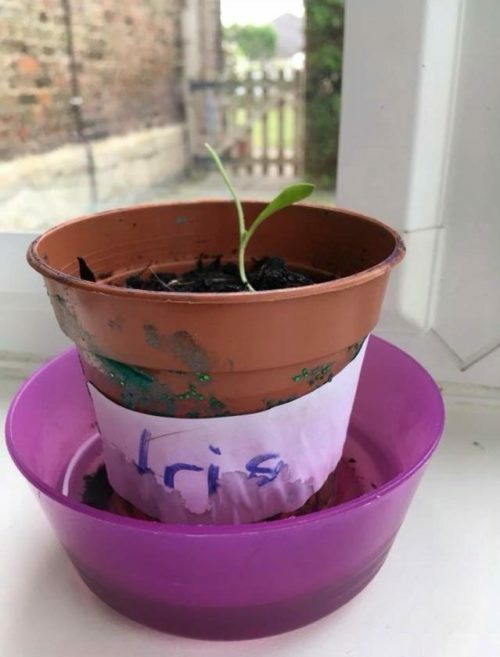 Qualified and experienced professionals are employed to run all sessions and provide a caring and stimulating environment for the children to play in. 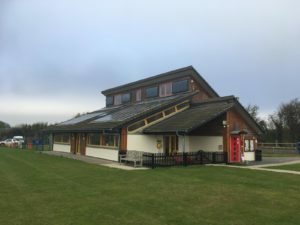 Of course, being located on the Owen Harris Sports and Playing Field Grounds, we have the benefit of a beautiful play area which is safe and away from the main road.